We recognise and promote landlords, agents and private halls who offer a reliable service and who deal openly, honestly and respectfully with students. accommodation providers are expected to conduct their business in the spirit of fairness, professionalism and to provide a good service. 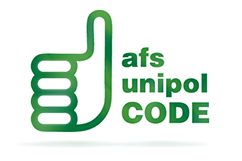 Accommodation providers who wish to join the accreditation scheme and advertise on the Manchester Student Homes website must agree to manage their properties in line with the Manchester Student Homes Code of Standards. 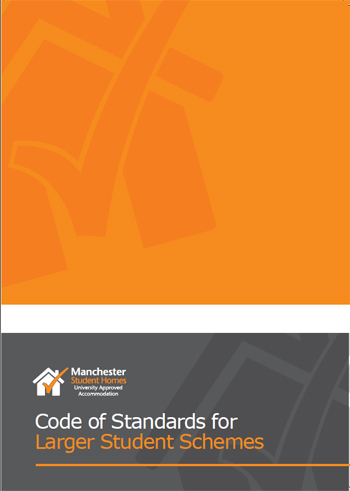 The Manchester Student Homes Code of Standards sets out the property standards we require and what we expect of you as an accommodation provider. Accommodation providers will be subject to our code enforcement procedures from the point of registration until the end of the academic year for which they are accredited. 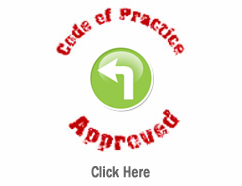 A paperwork inspection or a property inspection may be requested and we will investigate code complaints from tenants and take appropriate code enforcement action. We aim to inspect approximatley 10% of properties each year and accommodation providers are expected to co-operate with any inspections or paperwork requests.